Lunch clubs in schools are usually our first point of contact with young women. They’re a great place to get to know the girls, and invite them to more Canaan Project activities outside of school time. We run clubs, targeted by year groups, across 2 schools 4 days a week. These drop-in clubs provide a safe space for young women to enjoy their lunch, meet new people, try new things and build new relationships. We provide a variety of activities including craft, games, nail varnish and food. We run 2 drop-in after school clubs a week in a community centre next to the schools where we work. We offer a range of activities, including crafts, sports, discussions, cooking, and games. We regularly have inspirational visitors from the community and further afield and love giving young women opportunities to learn new things and broaden their horizons. These sessions are great places to get to know young women better and we’re able to offer a deeper level of support to those that want it. We run a variety of time bound projects throughout the year. 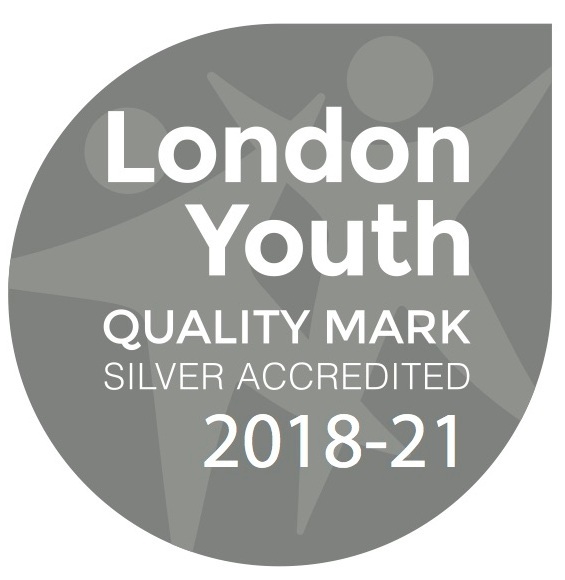 Our most recent projects have been an arts project run alongside London Youth, a choir project and a creative project looking at positive mental health. We work with other organisations, professionals and facilitators and often show off what we’ve learnt in our annual Summer Show case. We offer mentoring to young women that we have built relationships with through our other sessions and that we feel may benefit from extra support. Mentoring is usually fortnightly and will be tailored to the specific needs and interests of the young woman. Our girls club forum is a team of young women, elected by their peers, that meet on a regular basis to help plan and shape what happens at our after school clubs. We think it’s really important to encourage leadership and ownership of these clubs. Recently this group participated in a ‘City Leaders’ programme, helping them develop their leadership skills even more. We run a variety of day trips through out the year and an annual residential with our after school club. 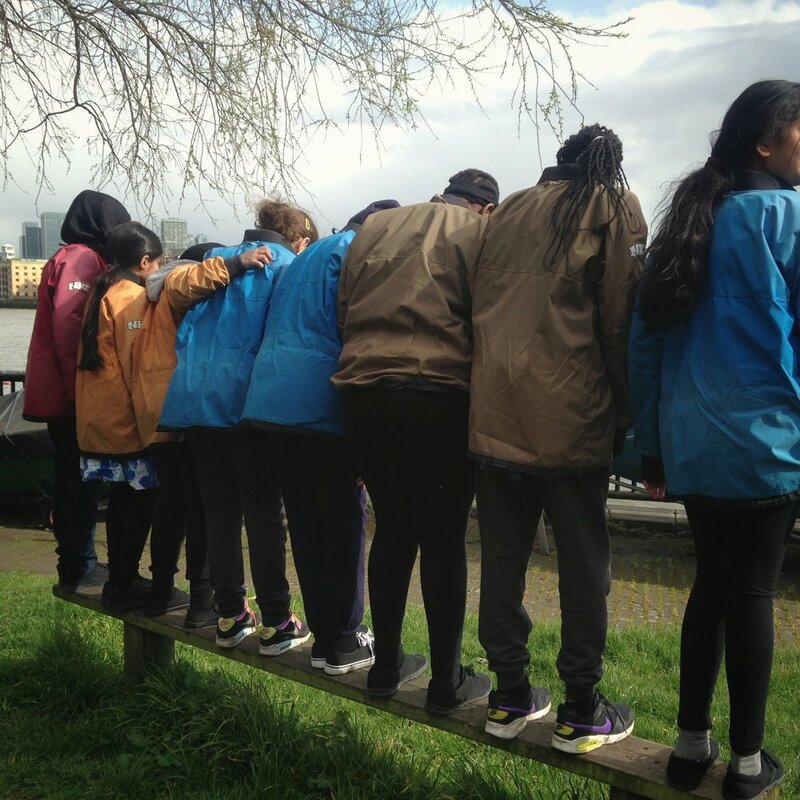 These trips are a great opportunity for the young women to try new things, make new friends and build confidence as well as being really good fun. Recent trips have included visits to a trampoline park, iceskating, a nature reserve and the Horniman museum. We work with the sixth forms of the schools where we’re based to run a young volunteers programme. These volunteers are an amazing asset to our work! In return the volunteers gain valuable experience and Canaan Project offers them basic training in youth work, child protection and first aid. Many of the young women who volunteer with us have grown up through the clubs themselves and enjoy the opportunity to see things on the other side and to give something back. You can read about the experiences of one young volunteer on our blog.